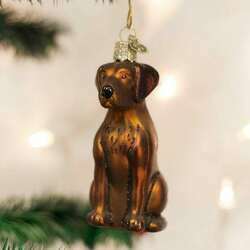 Ruff, ruff! 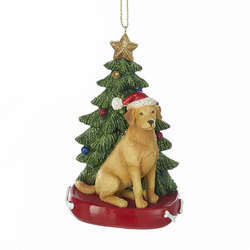 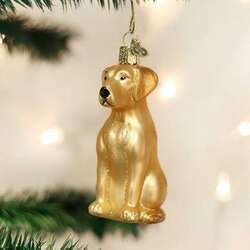 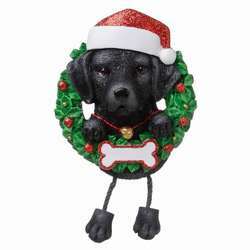 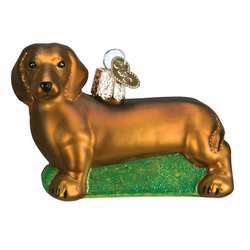 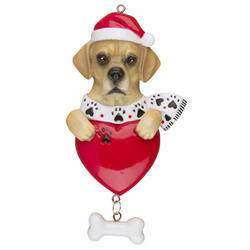 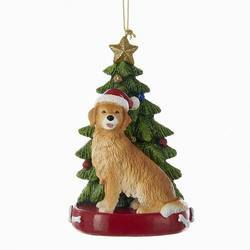 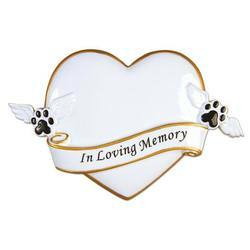 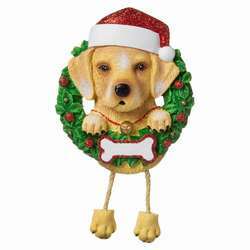 This adorable Yellow Labrador Retriever Ornament is ready to make your home his fur-ever home! 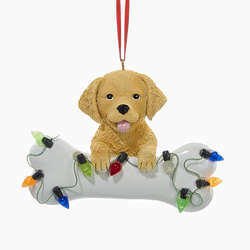 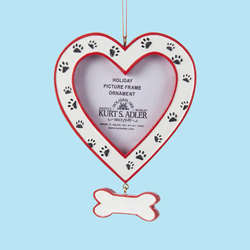 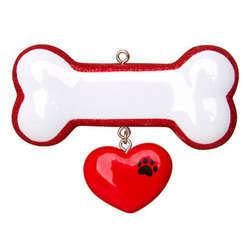 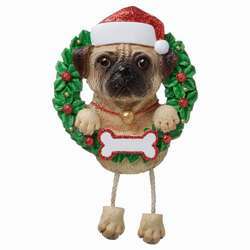 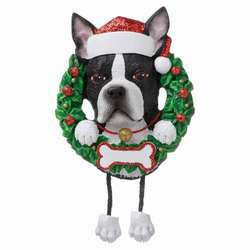 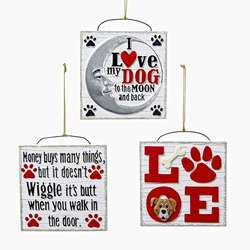 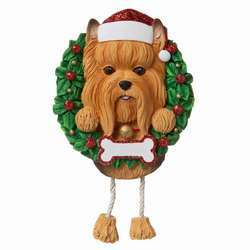 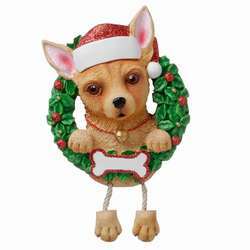 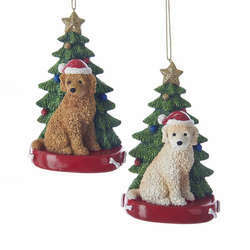 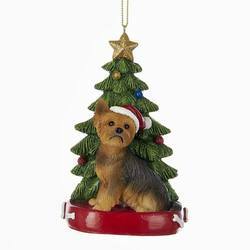 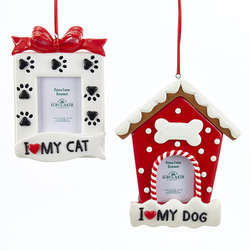 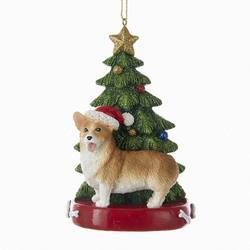 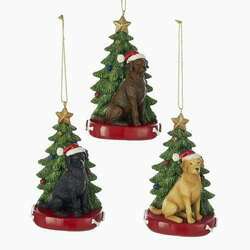 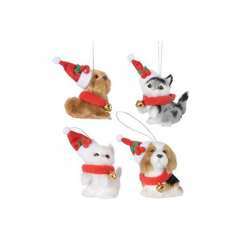 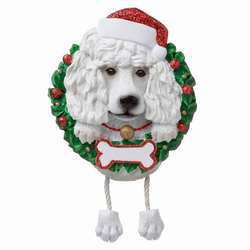 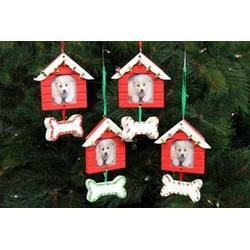 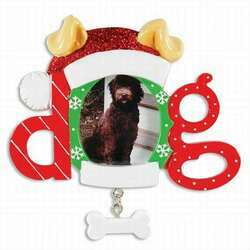 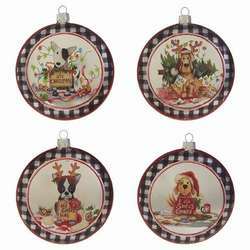 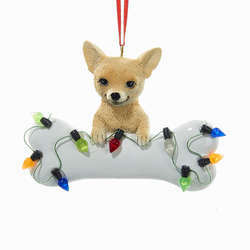 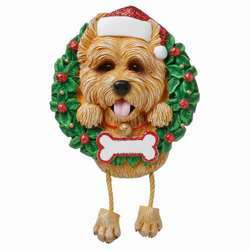 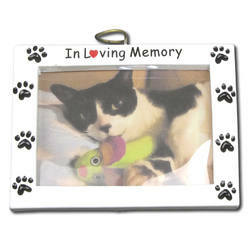 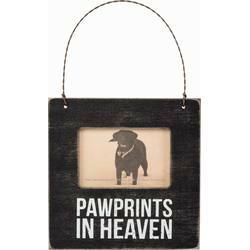 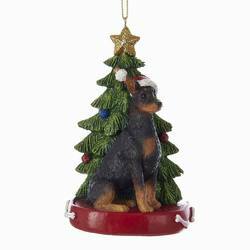 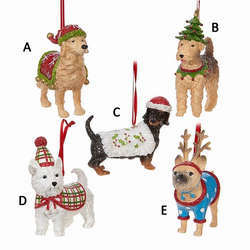 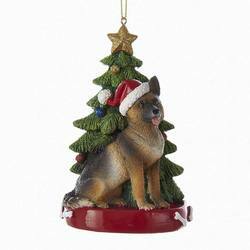 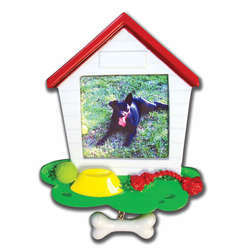 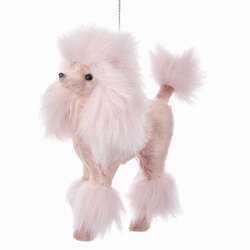 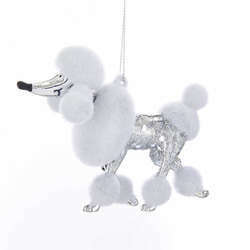 Make your pup's Christmas the best one yet with this doggy decoration! 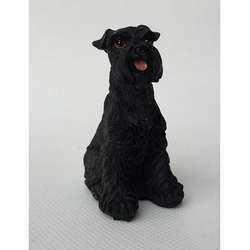 Each one is made of exquisite blown glass and measures 3.75 inches tall. 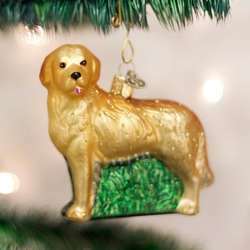 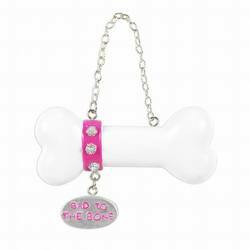 Fetch yours today!